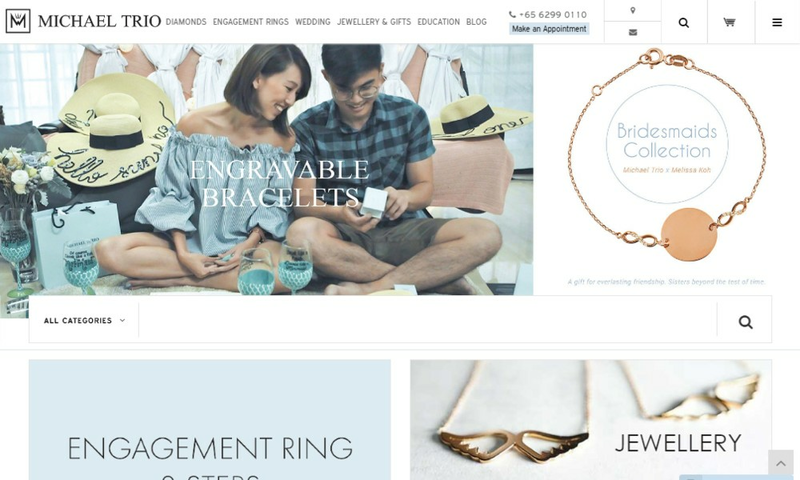 Michael Trio is the best destination for couples to buy proposal rings, engagement rings, wedding rings and other jewellery products in Singapore at prices like never before. All of our products are crafted by experts and comes with 100% GIA certification to ensure great value for money. We are the oldest and reputed store and we have an online store where you could easily pick latest designer diamond jewellery with customization option. For more information, just log on to www.michaeltrio.com/wedding.php.